Fluid status optimized and need pressors? Middle aged female with vague respiratory symptoms that had undergone multiple prior antibiotic courses and has 1+ peripheral edema and a new murmur. Why did Event Medicine become a thing? 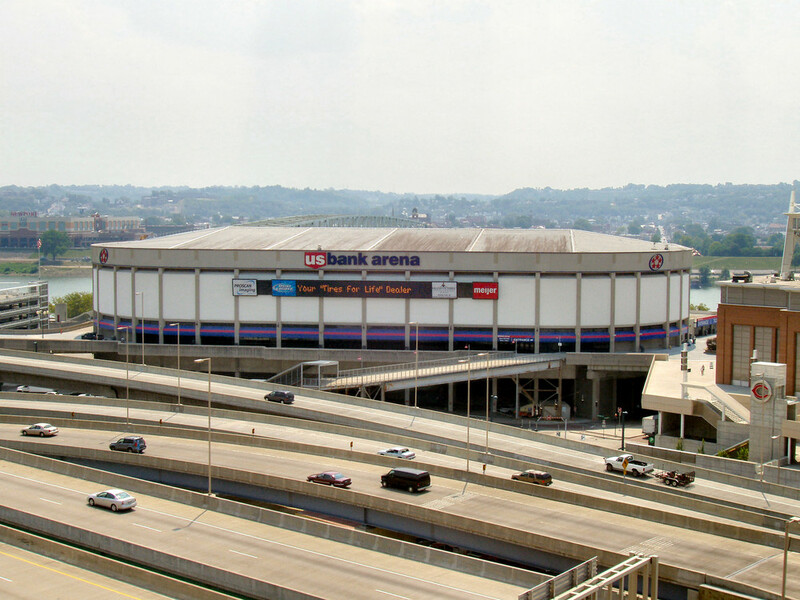 1979 - Cincinnati Ohio - 15,000 general admission tickets to The Who's concert lead to an enormous stampede - 11 deaths - 26 injured and barring of GA seating for decades within the city. Why does this fall to our specialty? Assess your population, your duration and your nearest resources as most of your utility is not in definitive care but your ability to get people where they need to be for definitive care. 40% of patients with dissecton do not make it to the hospital, and those that do have classic presentations. We usually rely on the sympathomimetic effects brought on by cathecholemine release, however it does decrease myocardial contractility as well. 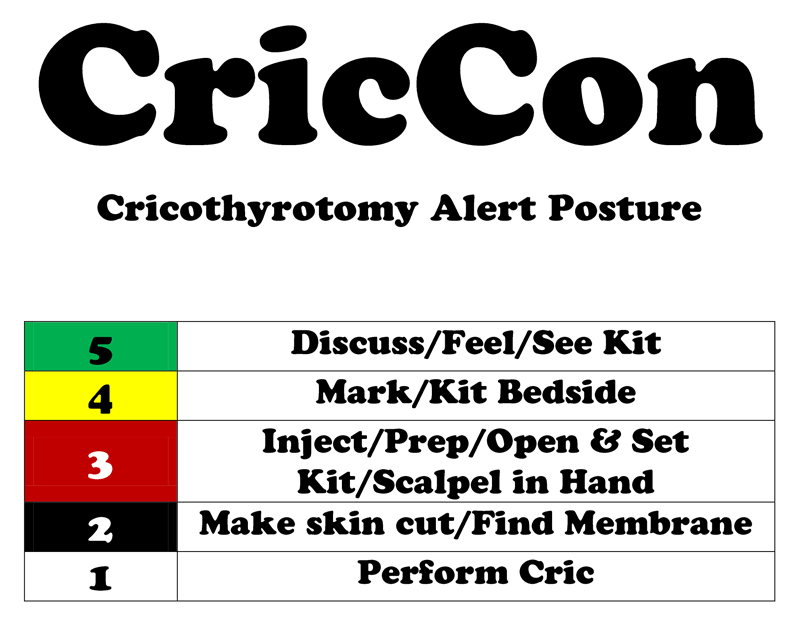 Have a low threshold for cric preparation. EMCrit has a great guide for how to prepare for a cric in a staged manner such that it is never a last-minute unprepared surprise.